In the early 90s, after staying in a number of bed and breakfasts, we started to pursue the dream of being innkeepers ourselves. After years of exploring inns and talking to what seemed like hundreds of different innkeepers we started looking for the suitable location for what would become the Victorian Veranda Country Inn. We loved Lawrence, Kansas, home of the University of Kansas, a place which is filled with youth, lots of fun activities and a very beautiful community. This was a place where the young at heart can thrive and keep young. We decided to build a ten guest room bed and breakfast in a rural setting just one mile outside the city limits of Lawrence, Kansas. The house would be of Victorian in style with wrap-around porches. 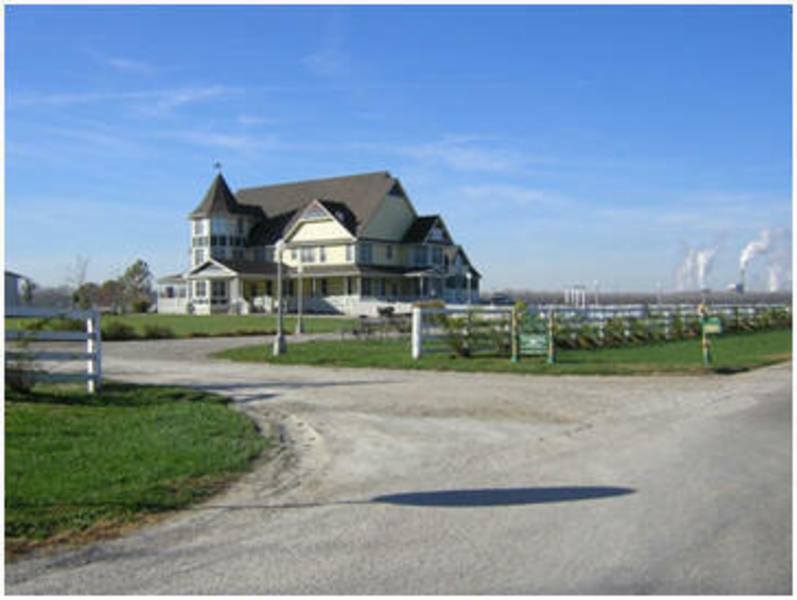 Since we would be in the country a big white barn was a must have to create a turn of the century farm setting and it would provide space for an event center. We are far enough out of the city to be in the country but close enough for all the city conveniences. 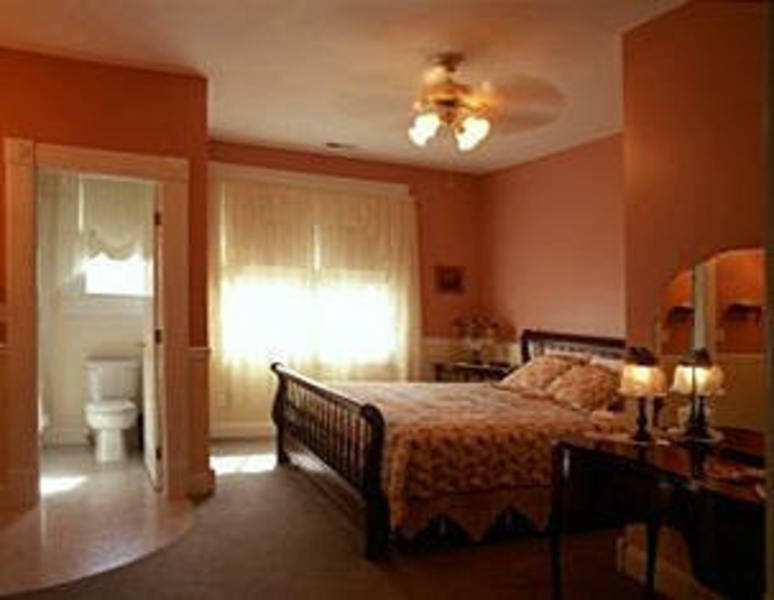 Each of the guest rooms has its own private bath and features either a king or queen-size bed. The rooms were built to modern day standards but with the décor of a time gone by. The rooms have been decorated with both wall paper and complimentary colored paint.